2 DAYS LEFT!! 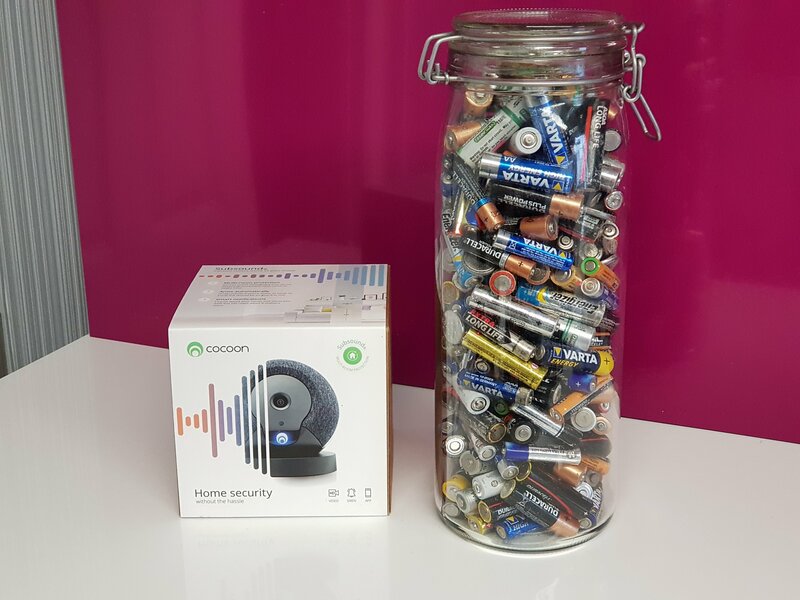 Until the competition closes so if you want to be in with a chance of winning a home security system with built-in HD Camera pop in the Showroom pay a pound and guess the batteries in the jar… Every penny goes to local charity!! !